Sponsored by Remington Happy Friday! 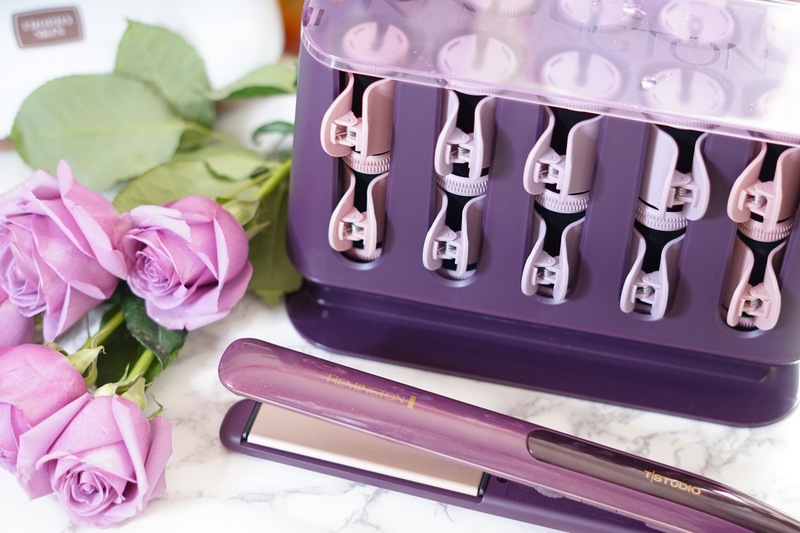 Today I’m sharing two amazing tools for effortless all day fabulous hair. 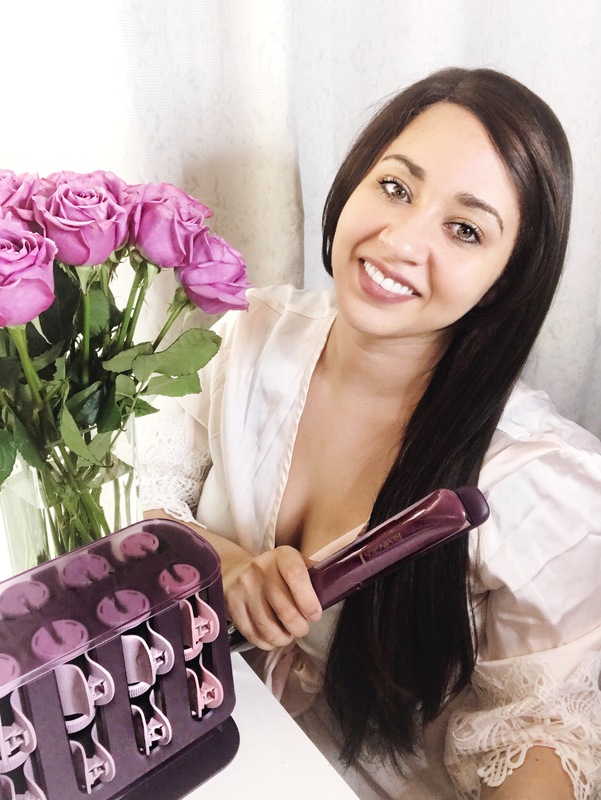 I have been a Remington lover for years so I was so excited to team up with them to share their Thermaluxe collection with you! I recently ditched the blonde and went back to brown and I love it. Caring for my hard to manage mane is certainly a task. I am always on the move so finding great tools that work quickly and well are a must have. I am absolutely in love with my new straightener and believe me, I have a whole drawer full of flat irons. This one ROCKS. 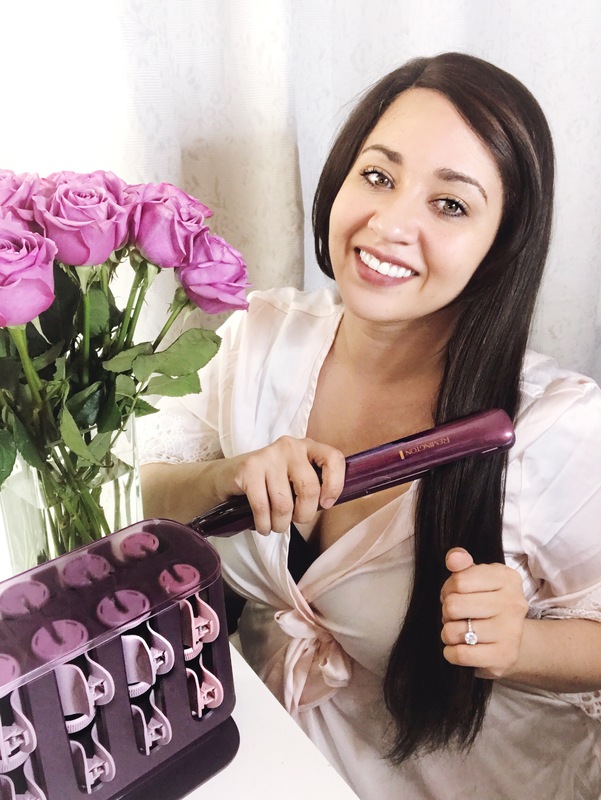 The T|Studio Thermaluxe straightener leaves my hair silky smooth and pin straight. 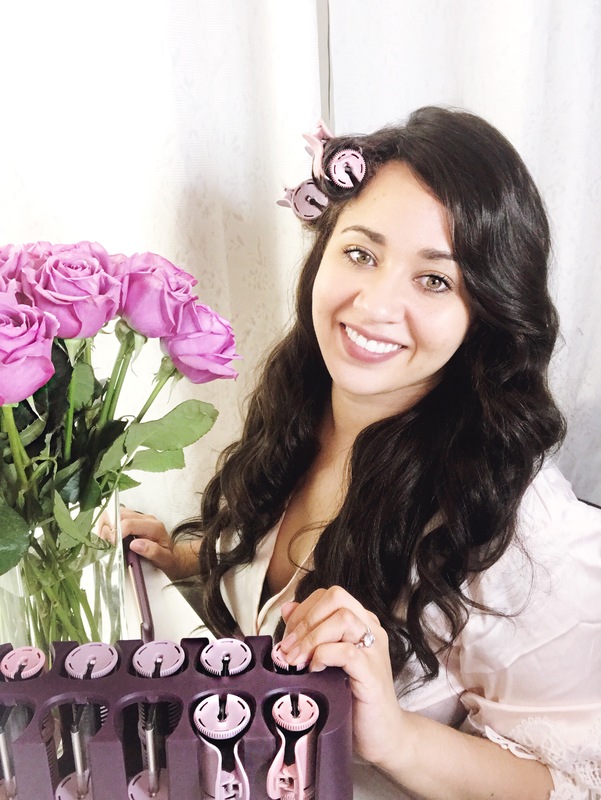 I have super thick impossible to manage hair and I also use clip ins and hair pieces often and this iron worked for all of these things which never happens. 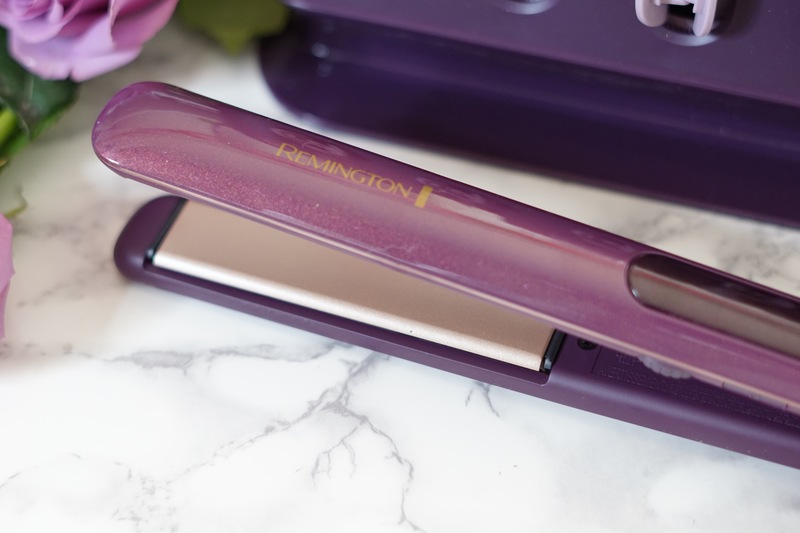 Unlike most straighteners out there that fluctuate in temperature this delivers constant heat leaving you with straighter hair all day. I love these salon quality results that last but without the salon price tag. Now let me show you these rollers. 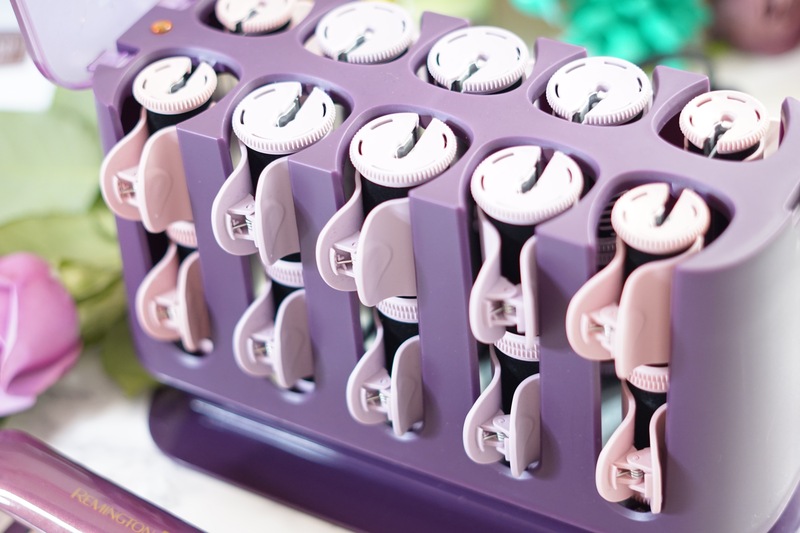 These have a patented dual heating system that heats the clips and rollers simultaneously. These are so easy to use and they stay in place. They are lightweight and I can walk around the house and get ready without them falling out. They create beautiful bouncy waves that look pretty all day long. The curls I got actually lasted me over 24 hours and held up really well. I also love that they curled clip in extensions too. Plus they come in this slim easy to store case, and we all know how huge roller sets can be so that is a major plus. Look at these bouncy waves! 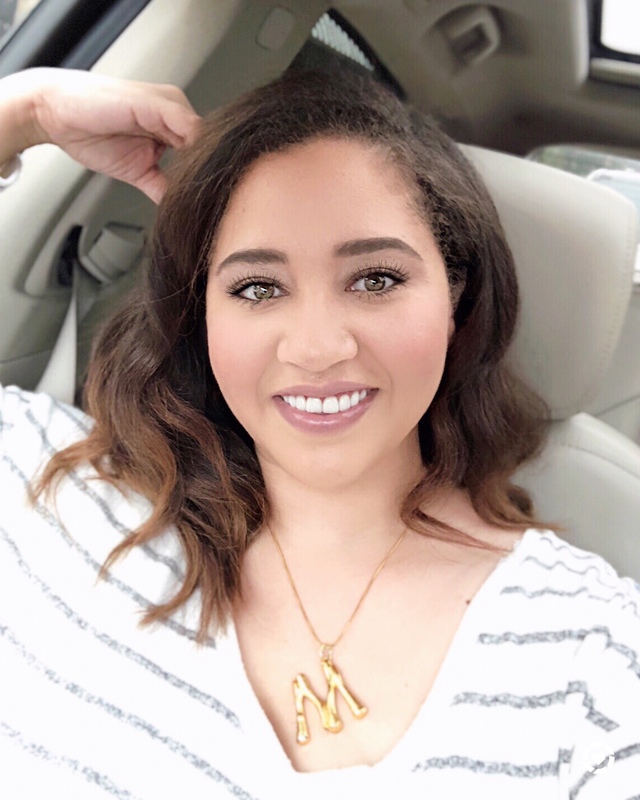 I had so much fun sharing my Remington moment with you. And be sure to pick up your Remington tools at Amazon! And you can learn more at remingtonproducts.com . Your hair will be thanking you. 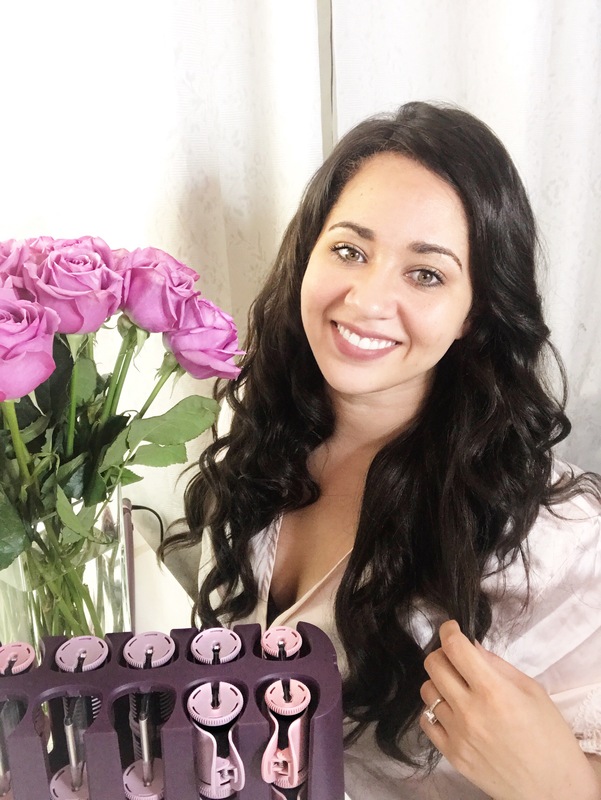 And a big thank you to Remington for sponsoring this post, I received these products complimentary and all opinions are my own.